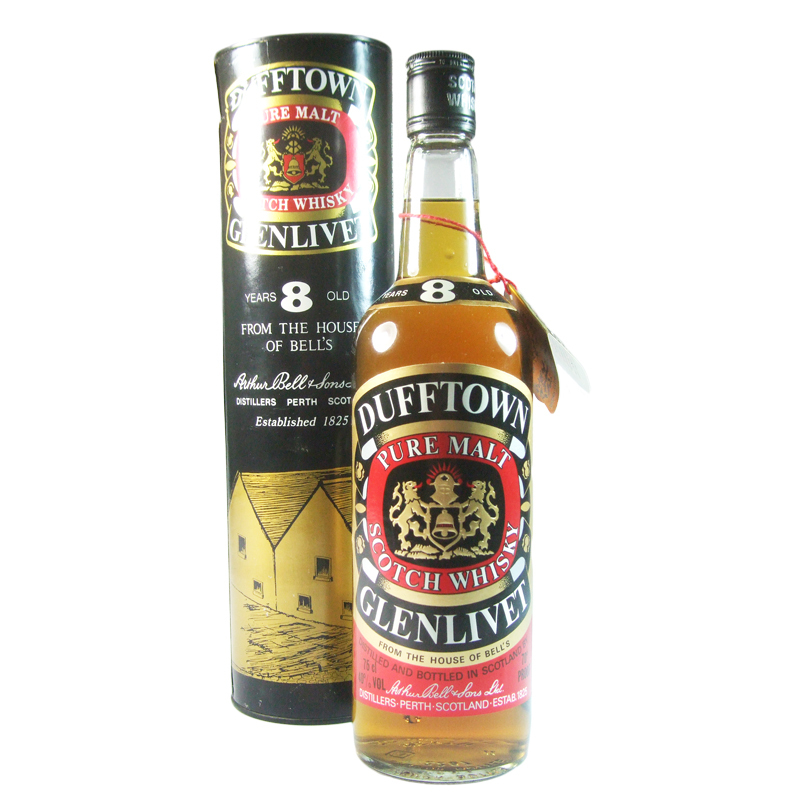 The Dufftown distillery in Keith, Banffshire, was founded in 1895. 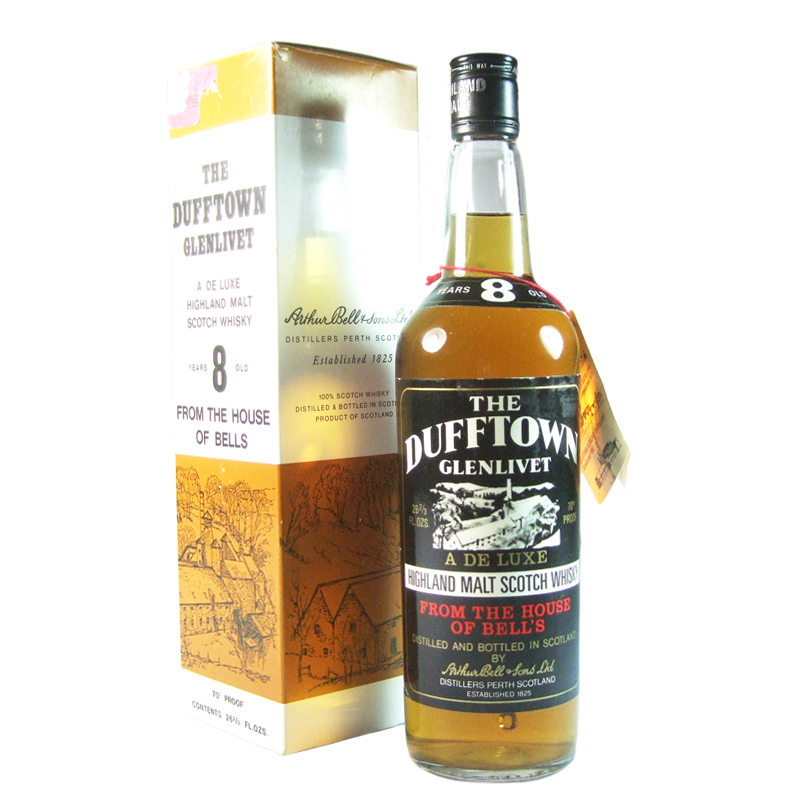 Pronounced "Duff-ton" (in case you're ever in the area), this malt is known to be a large component of Bell's blends. Characteristics: Aromatic, dry and malty.